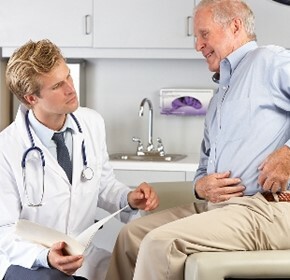 The Low Boy Patient Bed is changing the way hospitals and long term care facilities address fall prevention by offering the industry’s first bariatric low bed with a low resting height of 19cm and a weight capacity of 385 kgs. The Portland Riser Recliner Lift Chair is designed with comfort in mind. 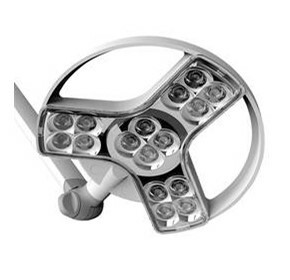 It features an exclusive memory foam seat and its dual motor mechanism allows the user to find their perfect comfort position in minutes. 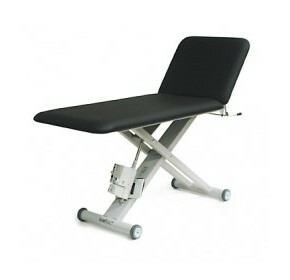 Sleek design with rounded frame legs for safety, adjustable Backrest, seat and foot section. 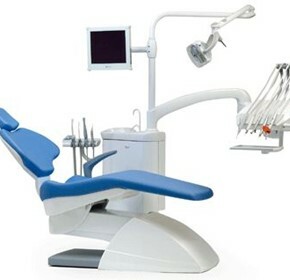 Features Hydraulic height adjustment and manual adjustment of the reclining surface. 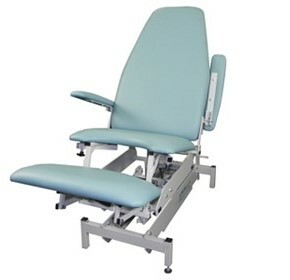 The adjustment range for the hydraulic sitting and reclining surface is 20cm. 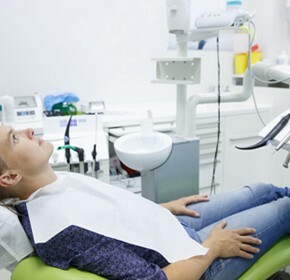 Industry feedback has lead to the design of the SX2 Ultrasound Trolley to improve WH&S whilst maintaining a comfortable working position for both the sonographer and patient. 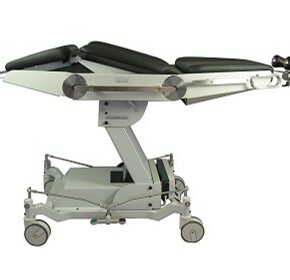 The LynX Traction Table is designed as a basic height adjustable Traction Table with the flexibility to be used as an extra Treatment Table. 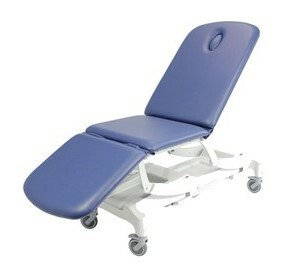 The Promotal blood drawing chair is ideal for your sampling rooms. 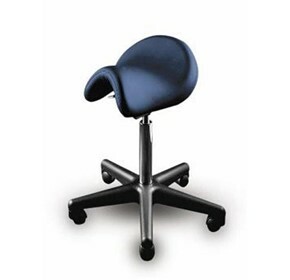 Simple and comfortable, it is offered with or without a reclining backrest. 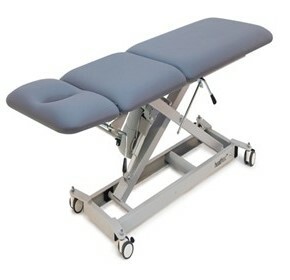 Our selection of innovative and market-leading Fortress treatment tables support the needs of clinical, medical and rehabilitation staff across all parts of the healthcare industry. 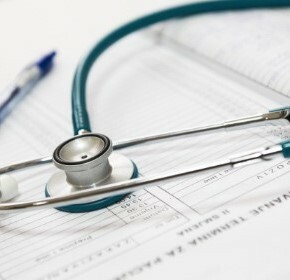 The Sapphire Couch is suitable for Gynaecology and Obstetrics, with a variety of customisable options that allow you to get the functionality you need. 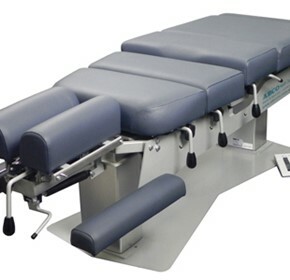 The Healthtec Phoenix Examination Table is an Australian made electric examination table built to last with a generous lifting capacity of 250kg.